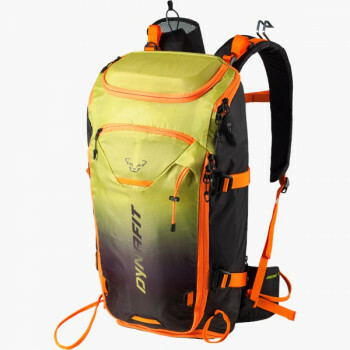 If you go up the mountain, you need a pack. 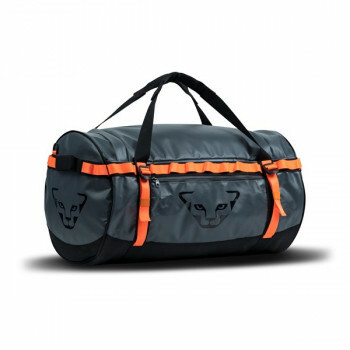 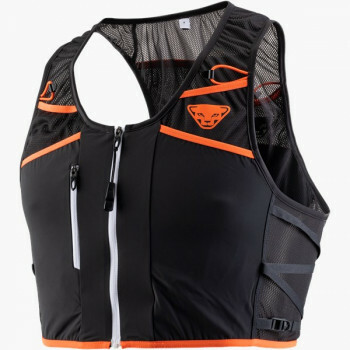 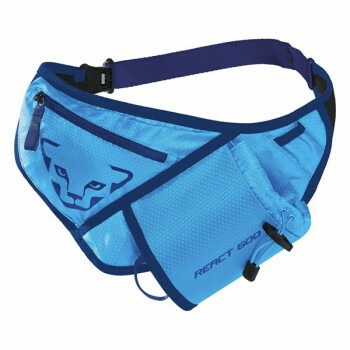 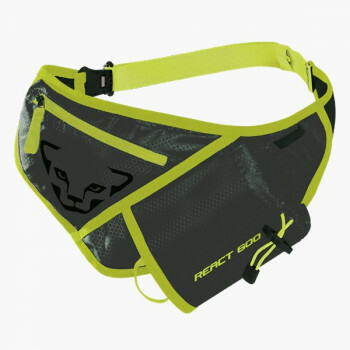 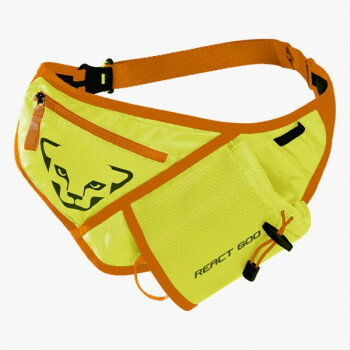 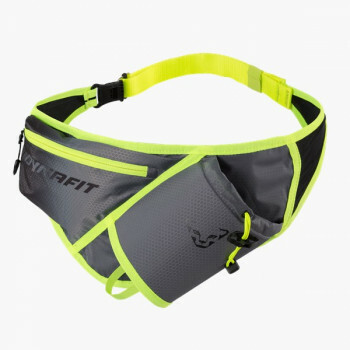 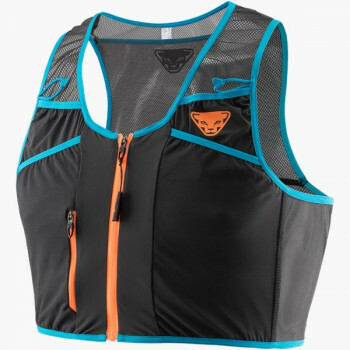 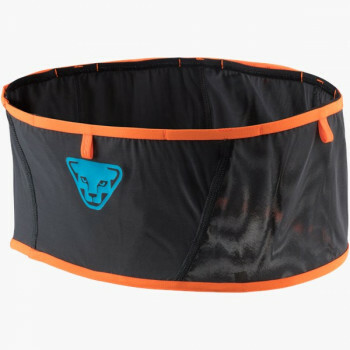 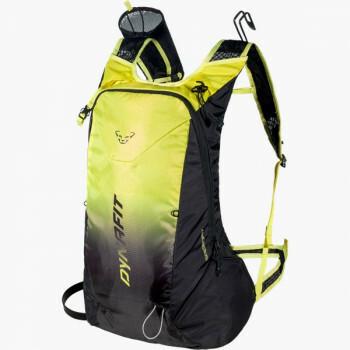 It must be lightweight and have all the necessary features for your activity. 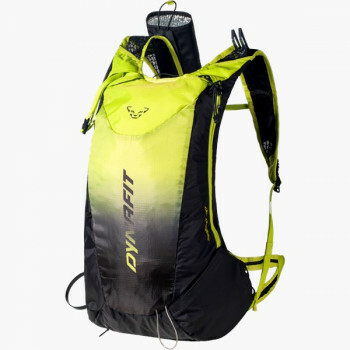 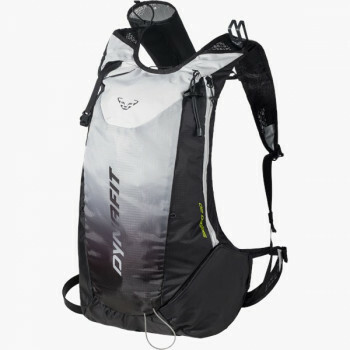 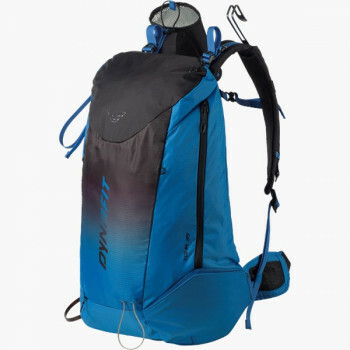 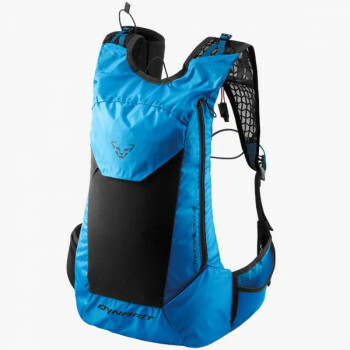 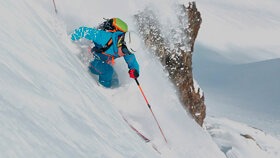 Ski touring packs offer beside a main compartment also additional pockets for skins and wet clothing. 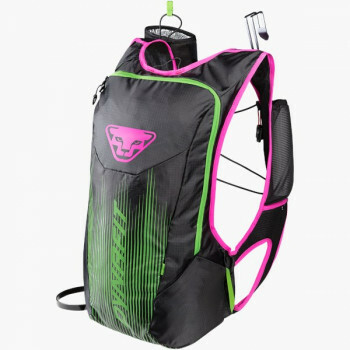 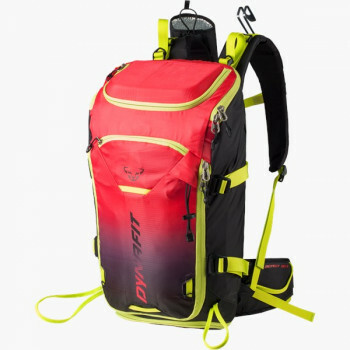 On sections where you must carry your skis, you can stow the skis directly on the touring backpack without needing to take off the pack. 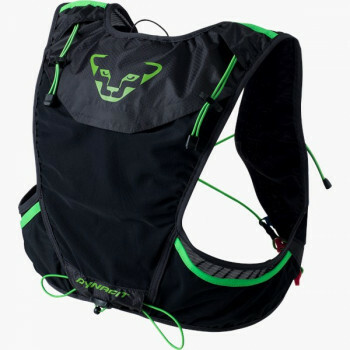 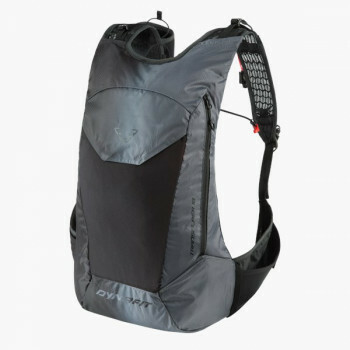 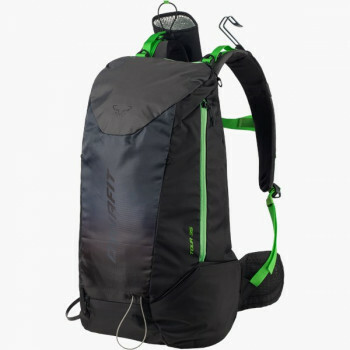 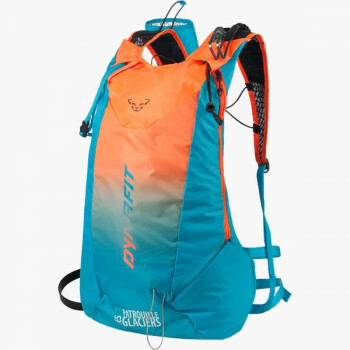 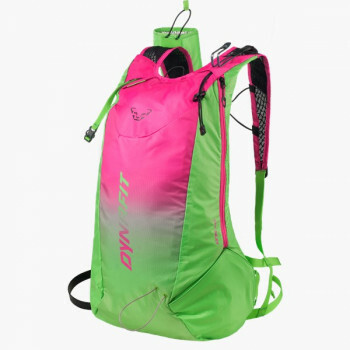 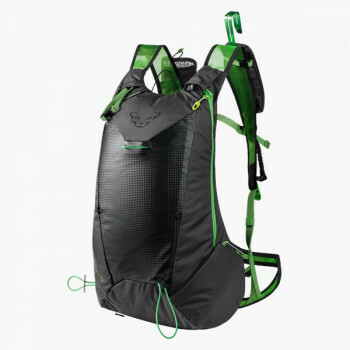 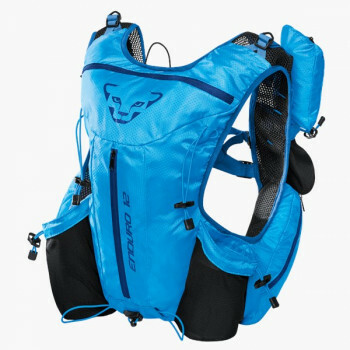 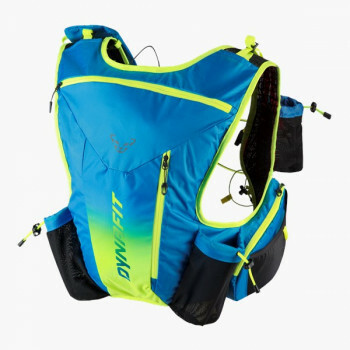 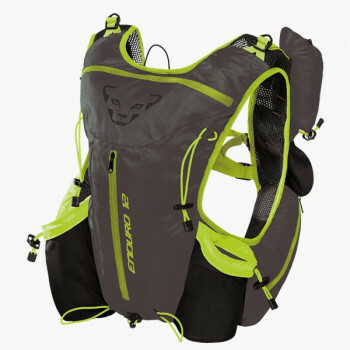 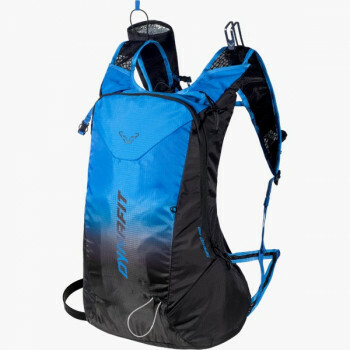 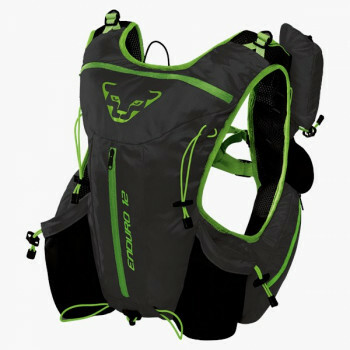 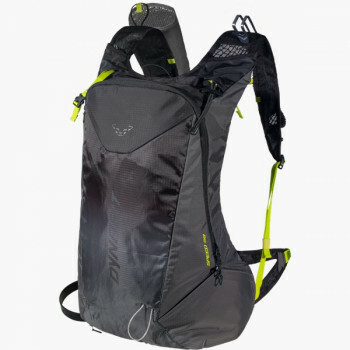 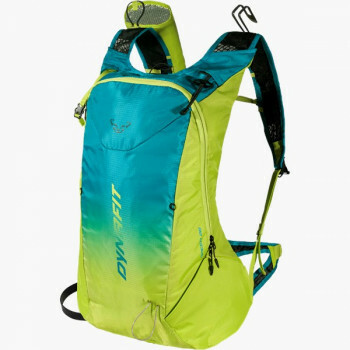 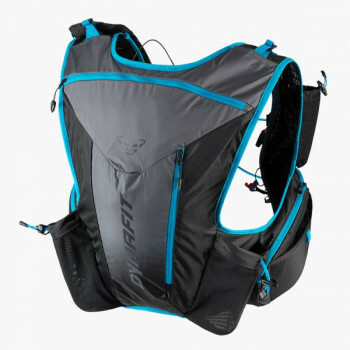 A running backpack or trail running backpack is a small miracle of packing. 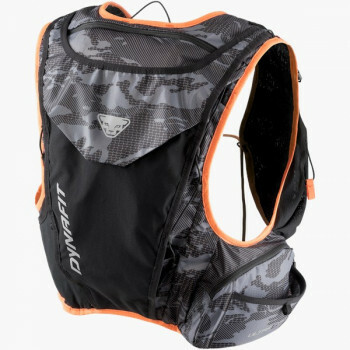 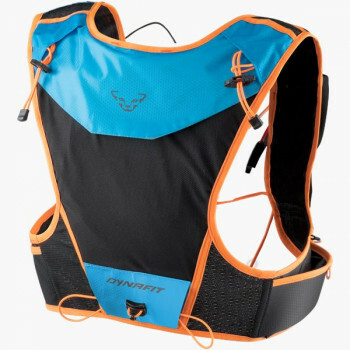 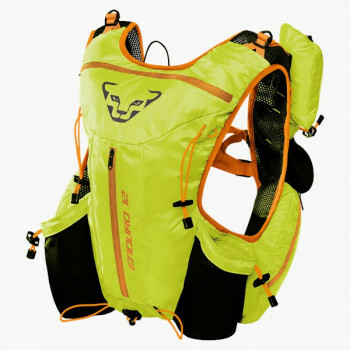 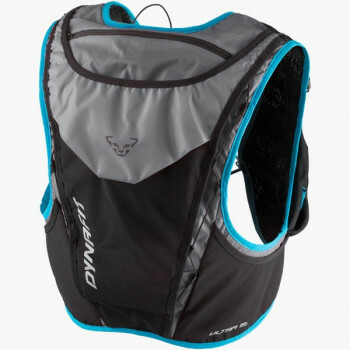 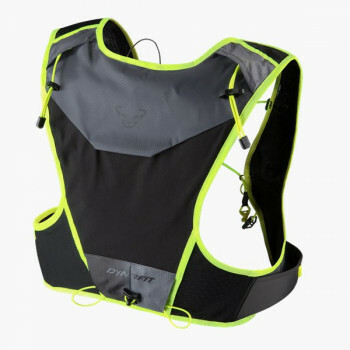 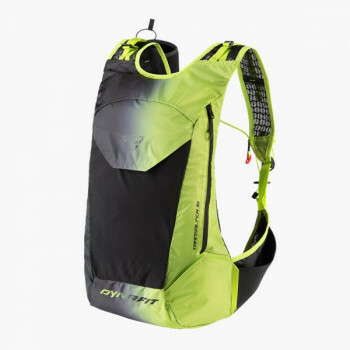 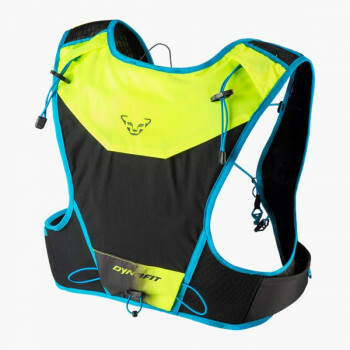 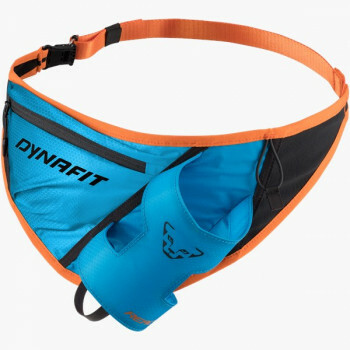 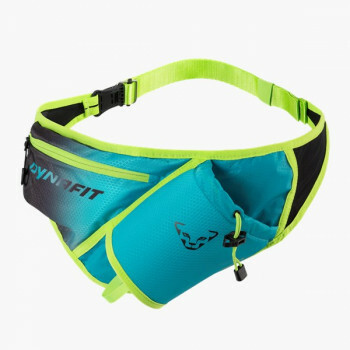 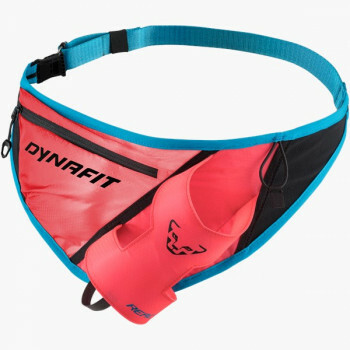 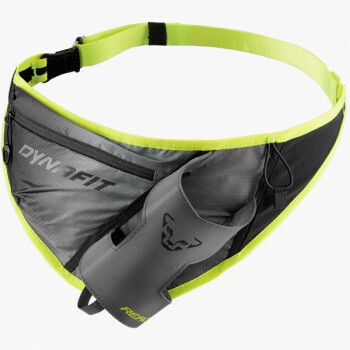 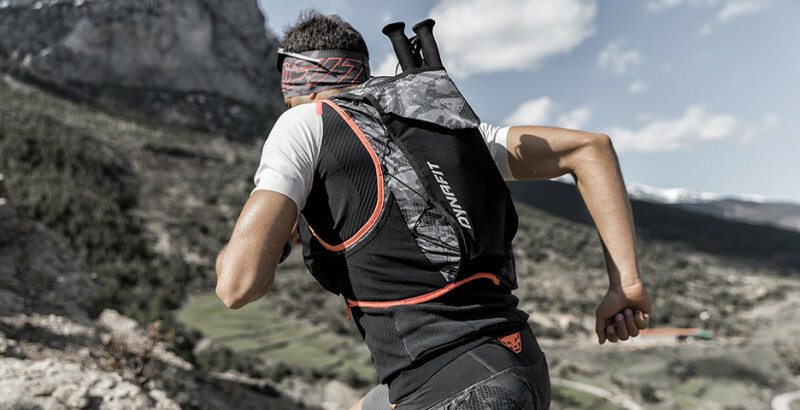 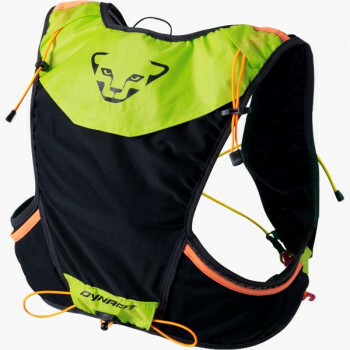 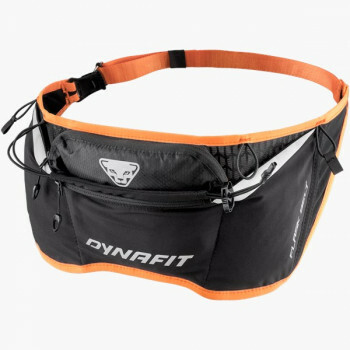 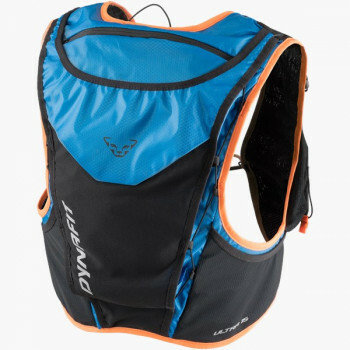 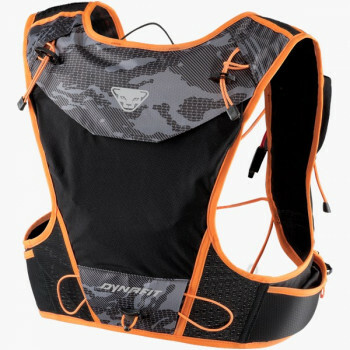 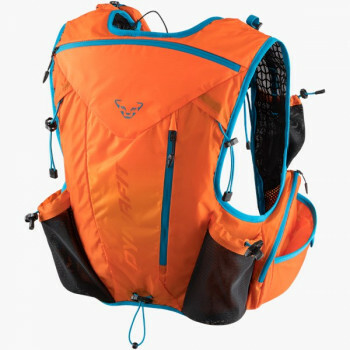 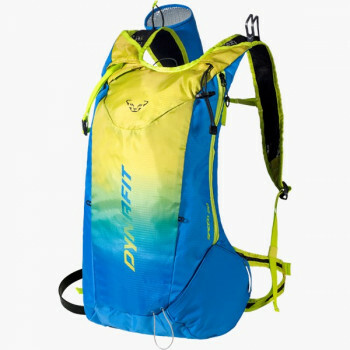 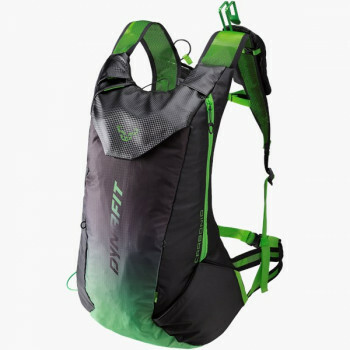 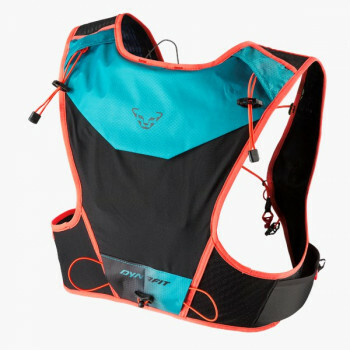 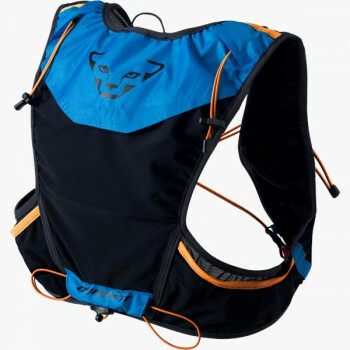 Sitting closely on the back, trail running backpacks by DYNAFIT offer enough room for short mountain runs all the way to multi-day tours.